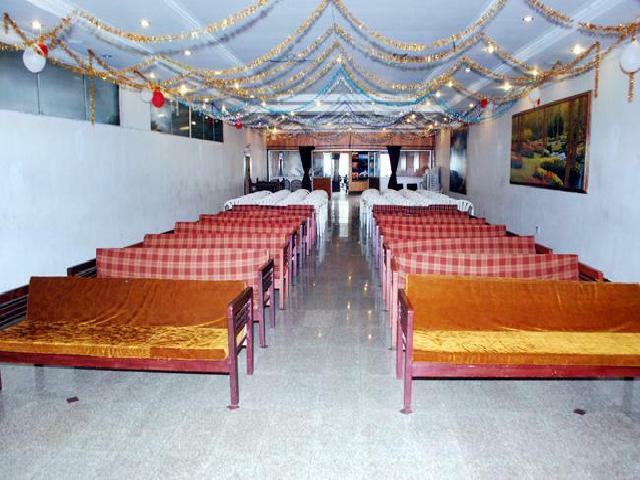 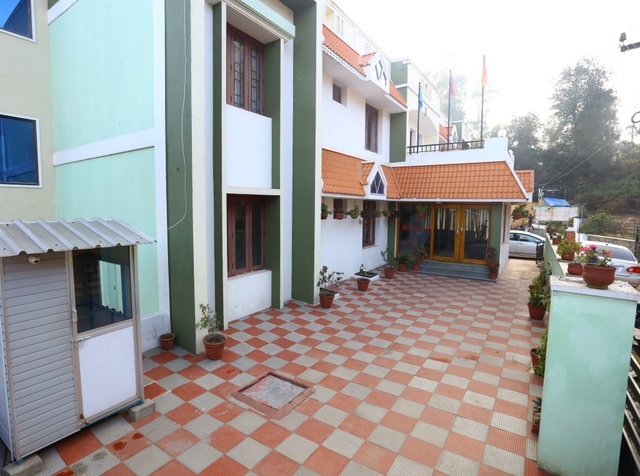 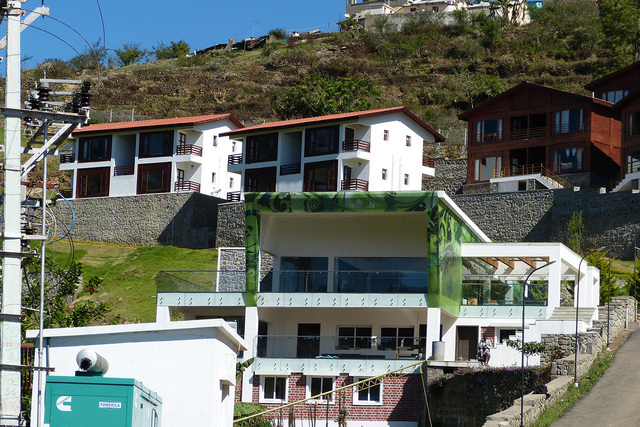 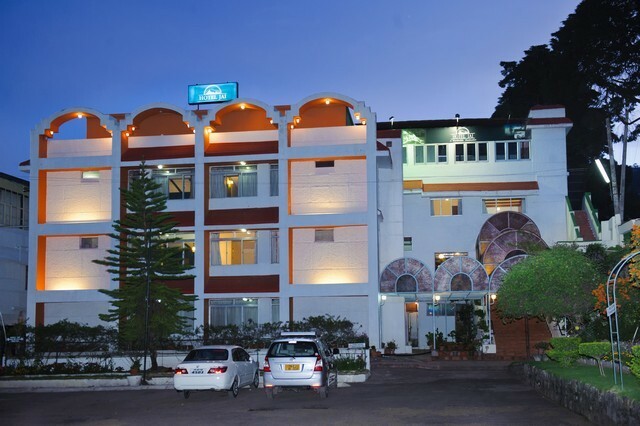 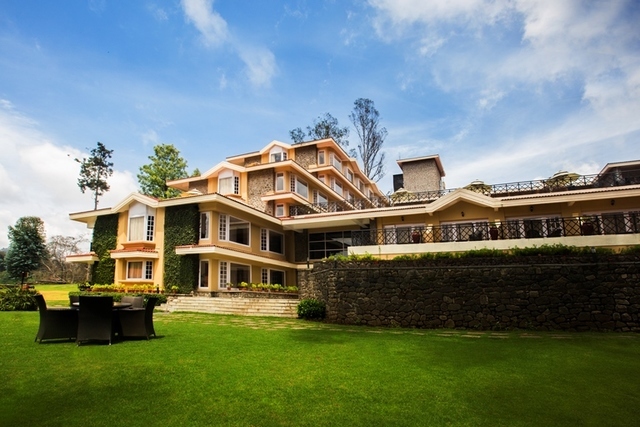 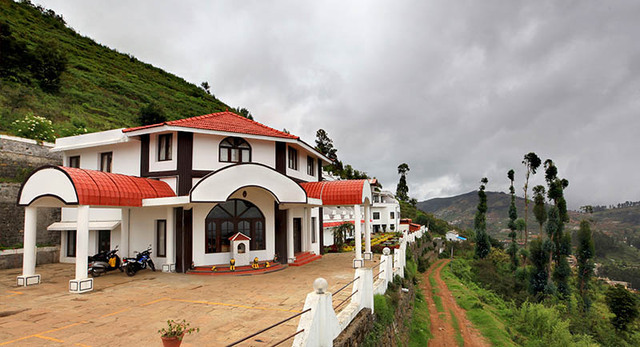 Golden Parksinn, Kodaikanal, is an ideal holiday destination located strategically in the town. 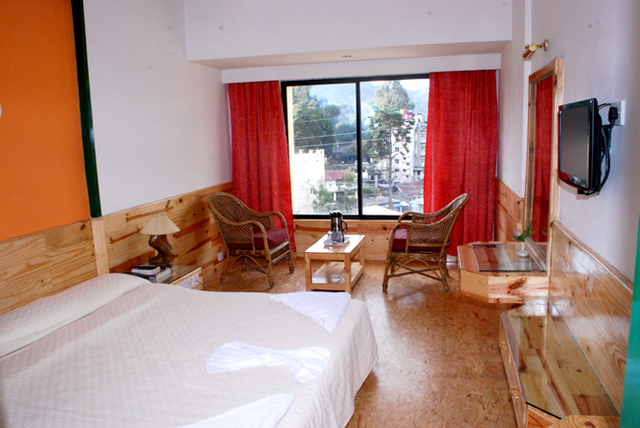 Its comfy rooms allow guests to soak in the magic of the hills, and offer a string of amenities to make the stay deeply-pleasant and relaxing. 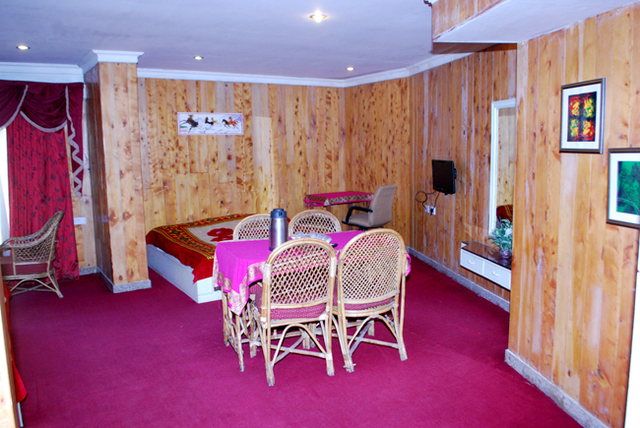 The hotel also offers a variety of recreational and wellness facilities to make the stay an unforgettable experience. 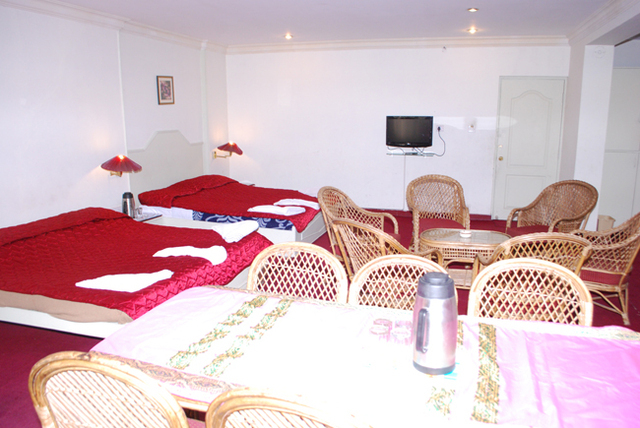 Golden Parksinn is situated at Annasalai, near 7 road junction and enjoys proximity to most of the tourist attractions and the bus station. 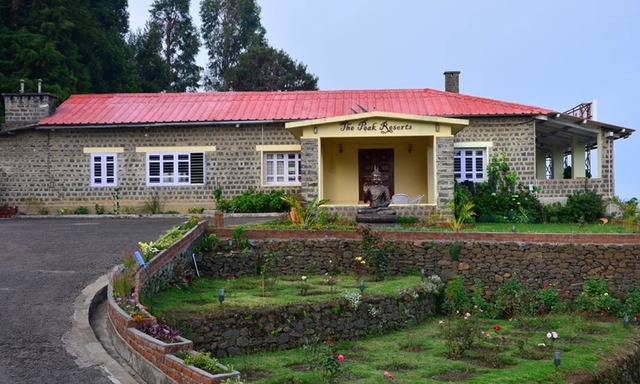 Guests must visit popular hotspots like the Green Valley View, Bear Shola Falls, a tall waterfall in a Reserve forest and an exclusive plantation of pine trees at the Pine forests patch. 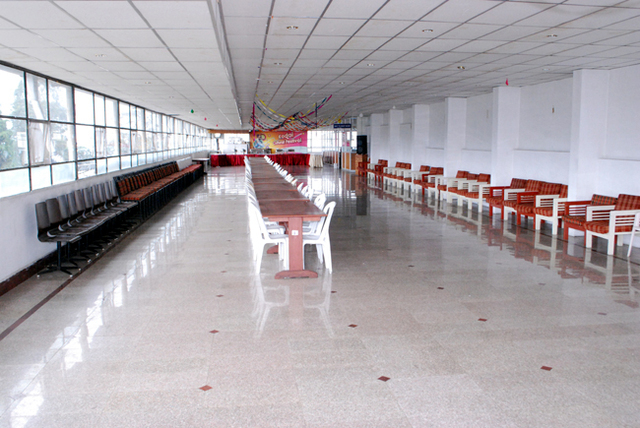 Arrangements for meetings and social gatherings can be made at the two conference halls housed by the hotel. 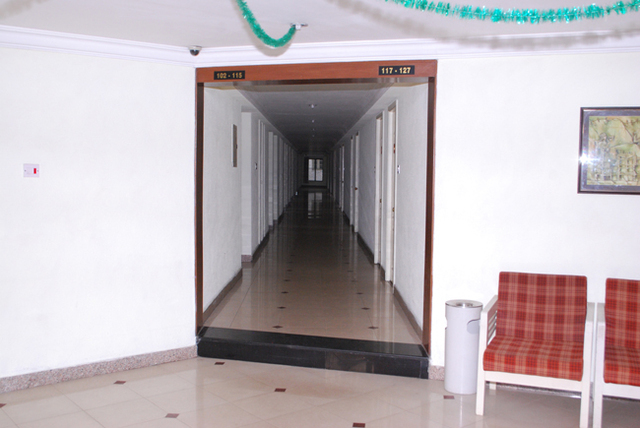 It also provides facilities like foreign currency exchange, safe deposit lockers and special services for the physically-challenged. 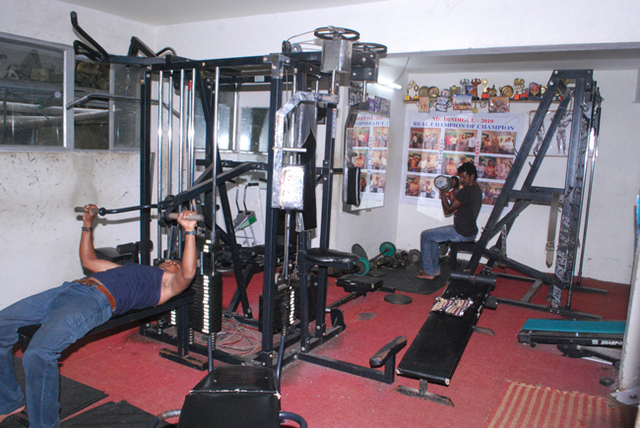 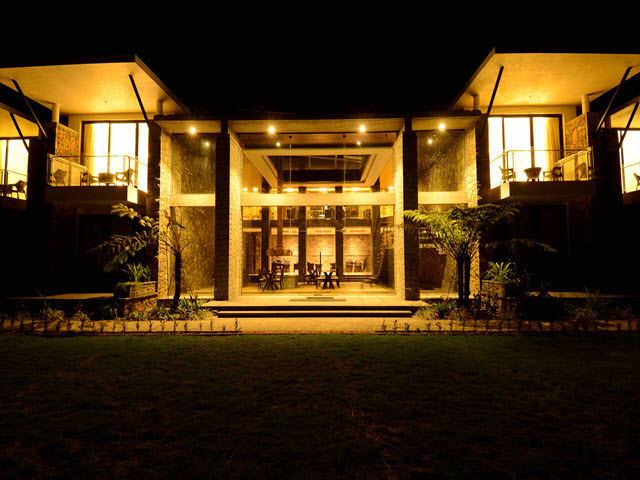 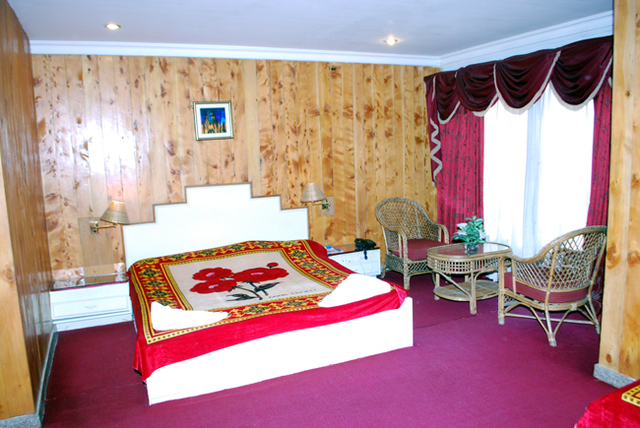 Guests can keep themselves occupied with snooker, gymnasium and revitalising Ayurveda massages. 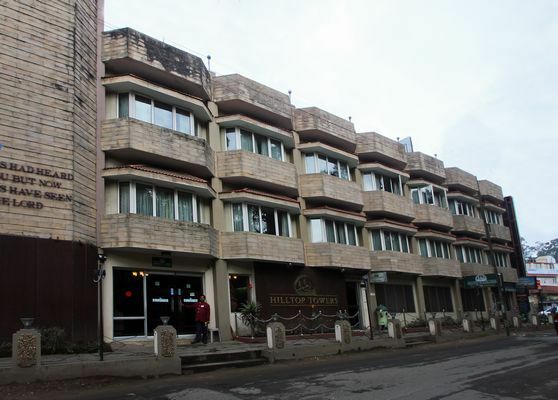 The hotel also houses a shopping arcade where one can shop for the local flavour. 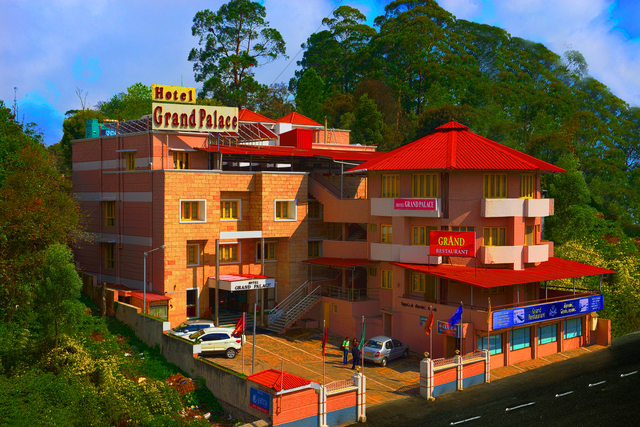 Essential facilities offered by the hotel include Internet, 24-hour front desk, elevators, laundry, parking, travel desk, housekeeping daily and 24-hour security. 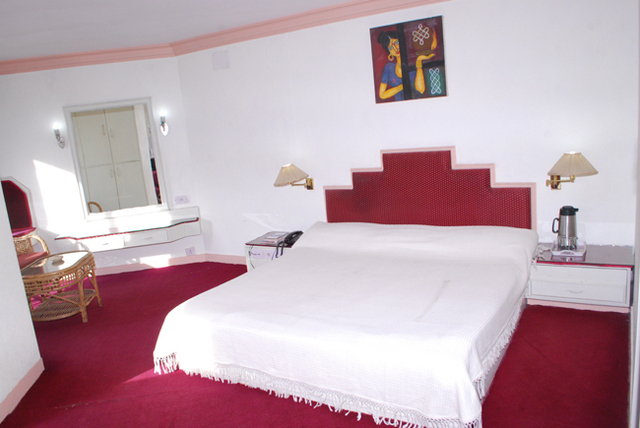 Phone Service, transportation services, wake-up service , and doctor on call are amongst the other services provided. 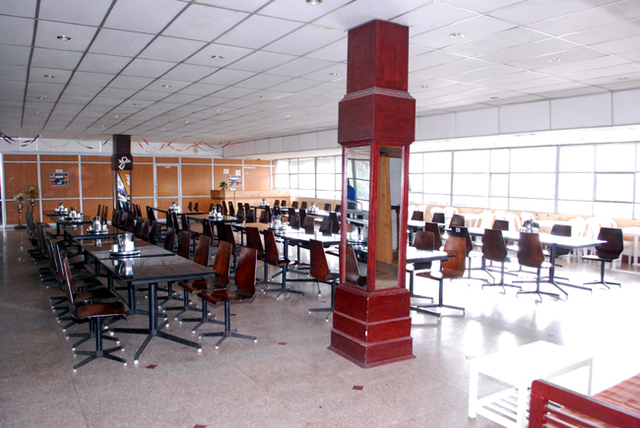 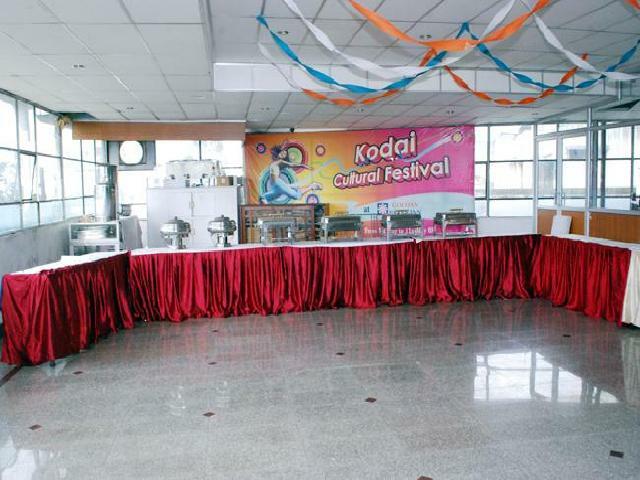 The Hotel houses Kovai Annaporna, a pure vegetarian restaurant as well as a multi cuisine restaurant. 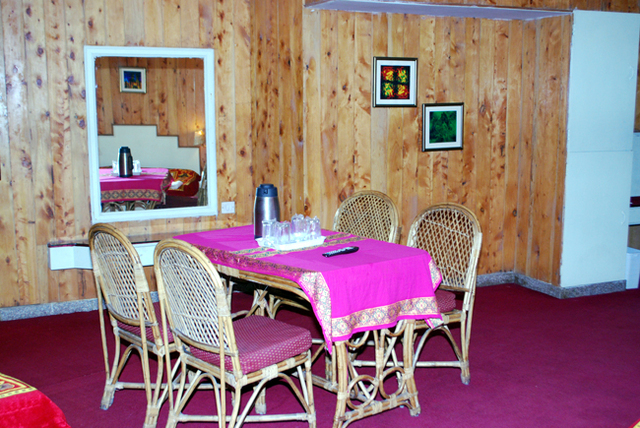 Casual moments with loved ones can be spend while munching on snacks at the hotel's bakery and coffee shop. 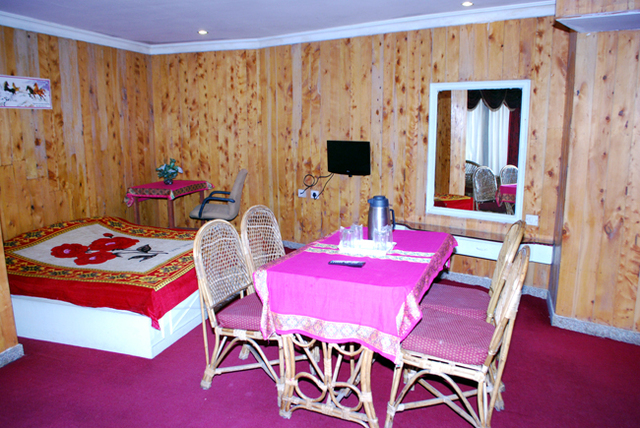 Deluxe Non Valley View Room, Elite Room, Standard, Deluxe Double, Honeymoon Suite and Family Suite are the accommodation options provided by the hotel. 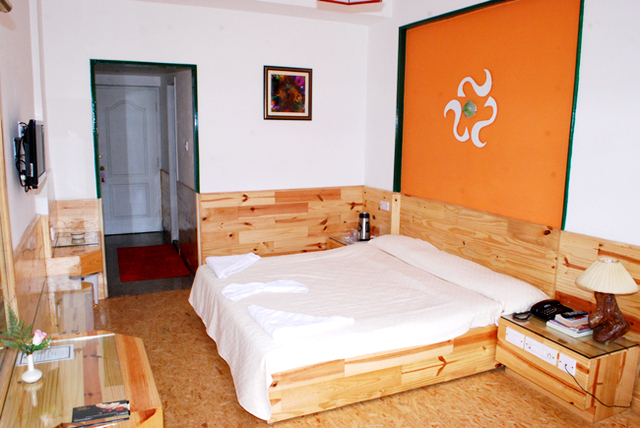 The rooms are air-conditioned and tastefully-decorated. 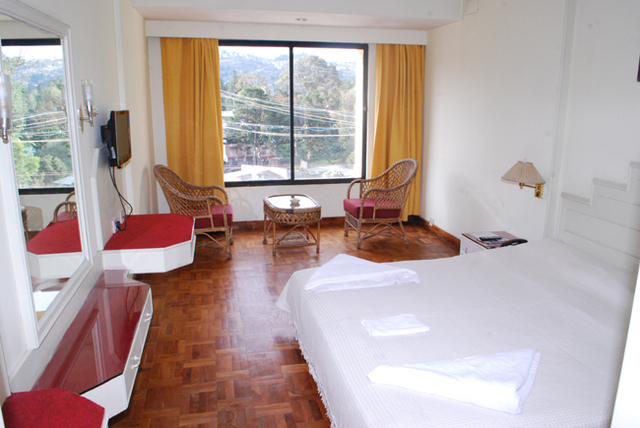 The vibrant linen and cane furniture add a distinct look to the rooms. 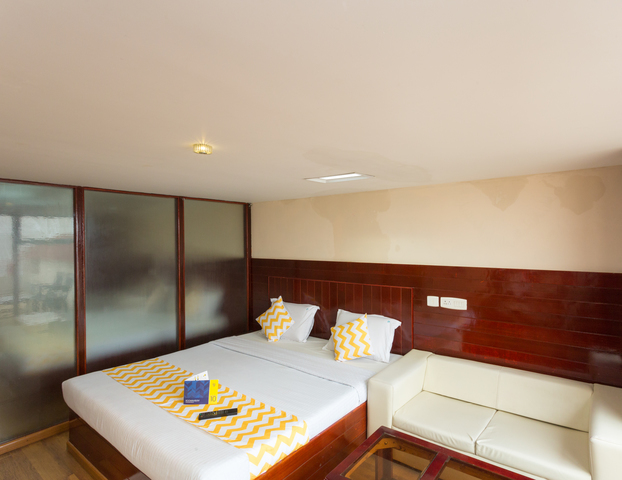 Guests are ensured a truly comfortable experience with colour TV, attached bathroom, telephone, hangers, laundry bag and luggage space in each of the rooms.